More than 50 unforgettable Disney stars will be making their way to Bahrain in June for an unforgettable ice capade. 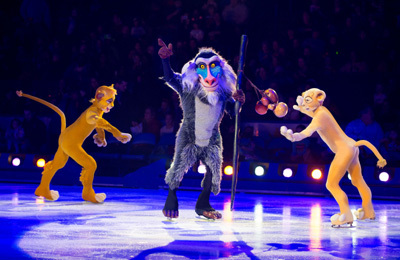 Produced by Feld Entertainment, the spectacular ice show will be held from June 15 to 19 at the Bahrain International Exhibition and Convention Centre and will feature Disney’s Frozen, The Little Mermaid, The Lion King and Peter Pan. Tickets for the Disney on Ice presents Passport to Adventure show are available online on manama.platinumlist.net.